Legislation Would Direct LIPA Board of Trustees to Consider the Economic Impact of Rate Increases on Ratepayers and the Long Island Economy. Long Island, NY - January 23, 2017 - Assemblyman Fred Thiele and State Senator Ken LaValle introduced the “Long Island Power Authority Rate Reform Act” on January 18, 2018. 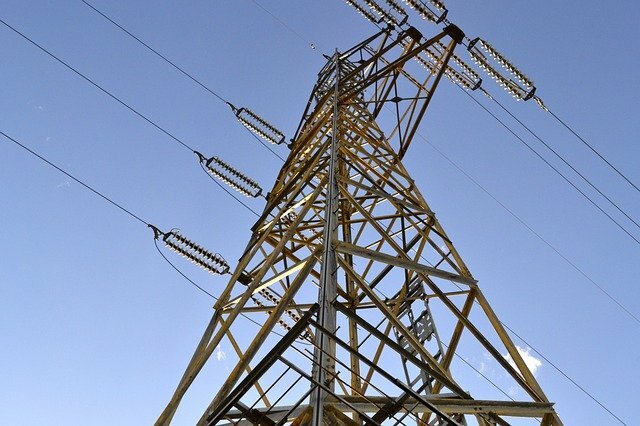 The legislation would require the Long Island Power Authority Board of Trustees, when considering a rate increase proposal, “to protect the economic interests of its ratepayers and the service area” in addition to the interests of the utility company. It would also prevent LIPA from increasing rates to offset revenue losses due to ratepayer energy conservation efforts. LIPA contracts with PSEG-LI to manage the electric system for LIPA. Senator Brooks: State Senate Repeal Of NYS First Home Savings Program Is "An Attack On The American Dream"
Subject: LongIsland.com - Your Name sent you Article details of "Assemblyman Thiele, Senator Lavalle Introduce Long Island Power Authority Rate Reform Act"